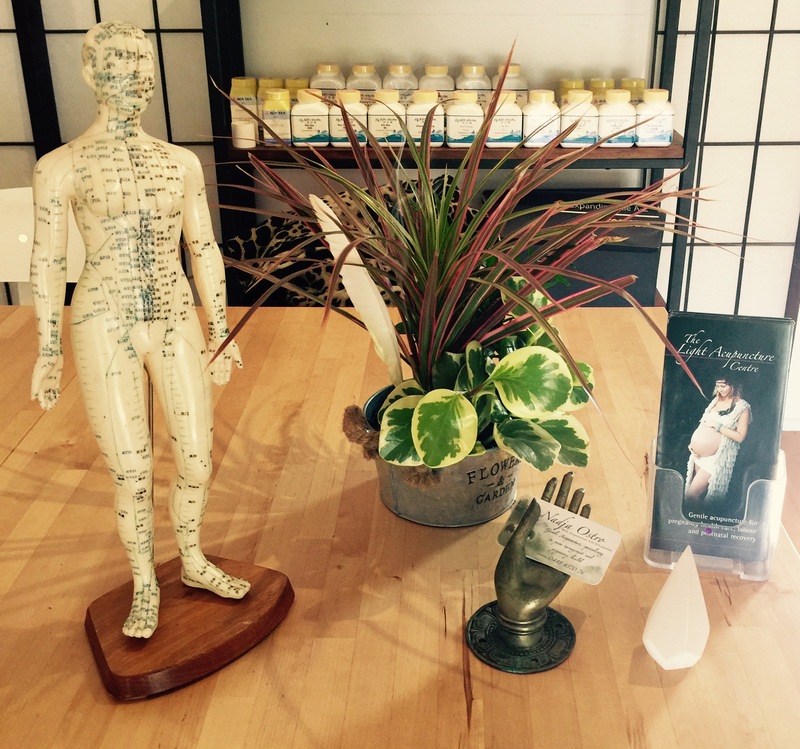 Last week we had a visit from our lovely Sunny Coast acupuncturist Nadja Ostro. 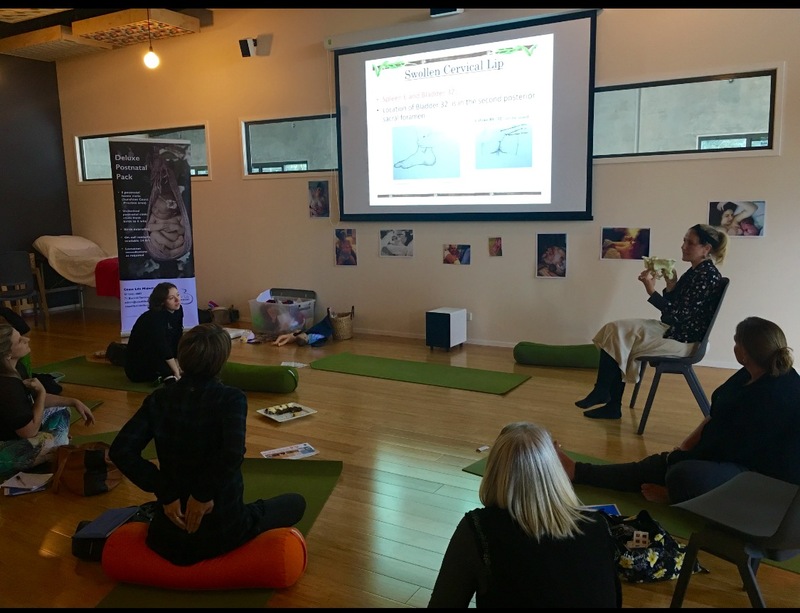 Nadja brought her gifts of knowledge and passion to some of our Coast Life expectant mums, sharing tips on acupressure points that can be used during the birthing experience. 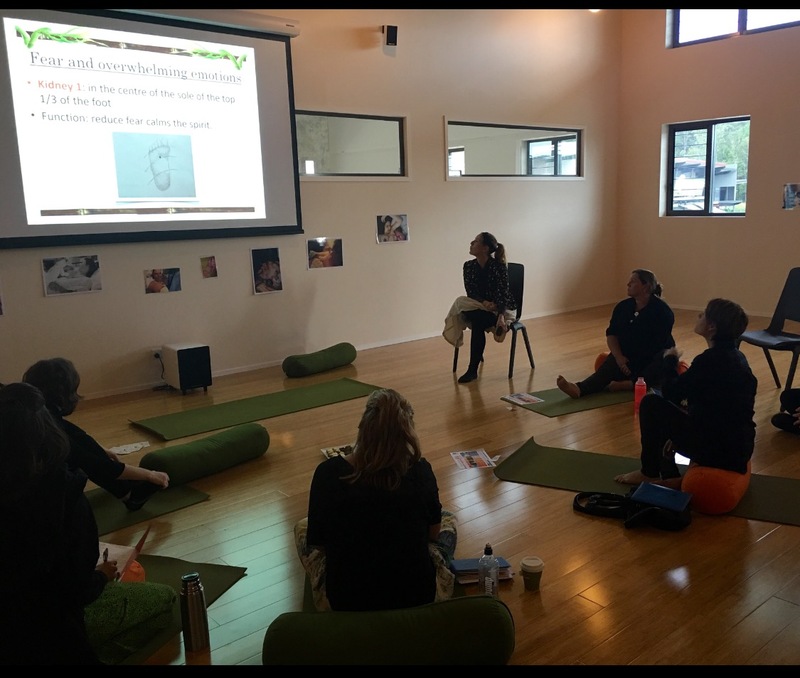 This group had the chance to gain knowledge and understanding of how acupressure and acupuncture can work in preparation to meeting their babies.